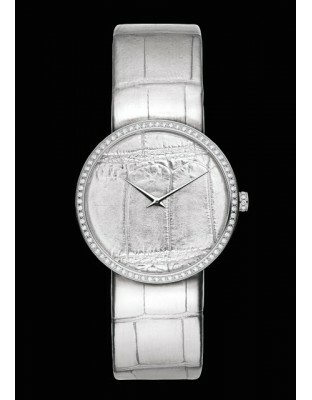 1975 : Beginning of Dior watches. 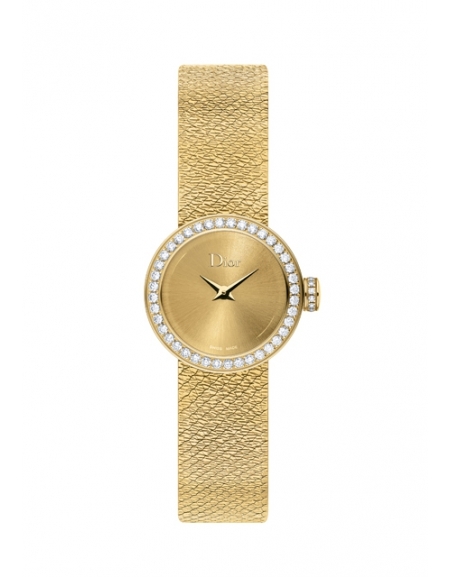 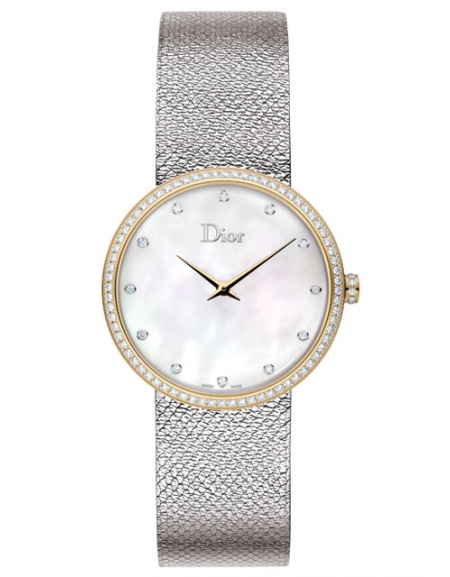 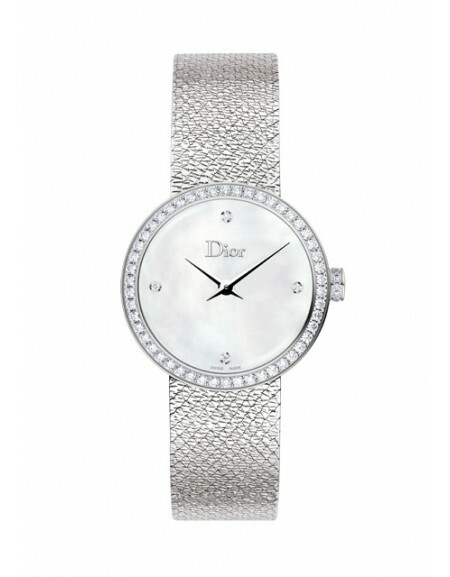 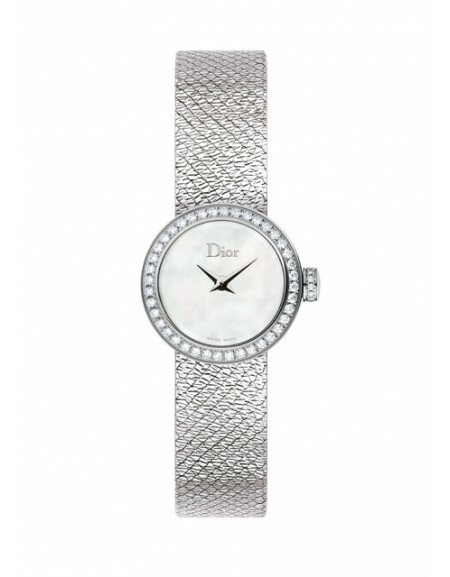 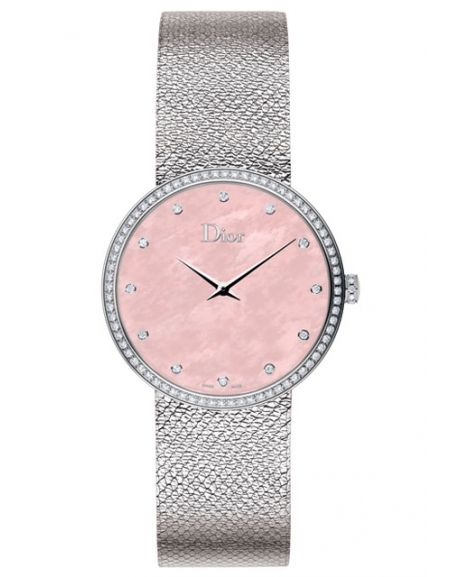 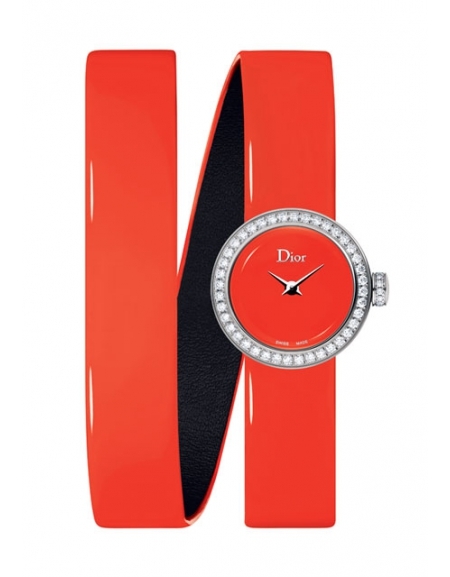 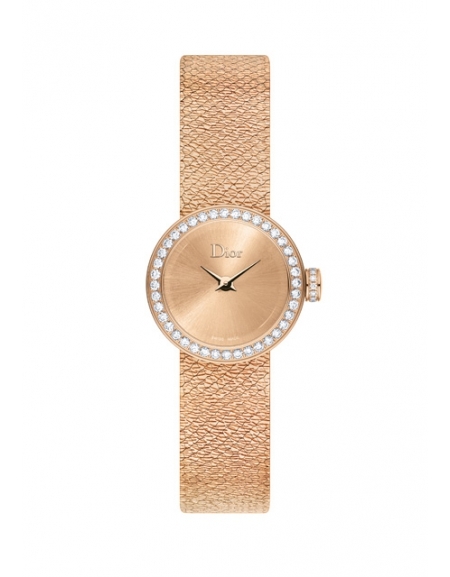 Christian Dior is one of the first Fashion Houses to take an interest in watchmaking. 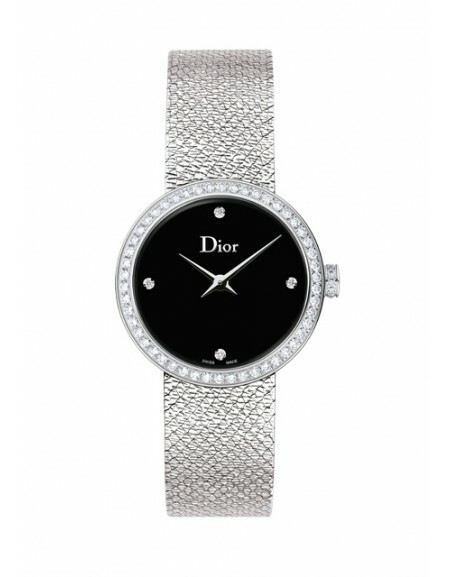 2001 : The Dior House equips itself with its own development and manufacture structure: Les Ateliers Horlogers Dior SA situated at La Chaux-de-Fonds in the cradle of Swiss watchmaking. 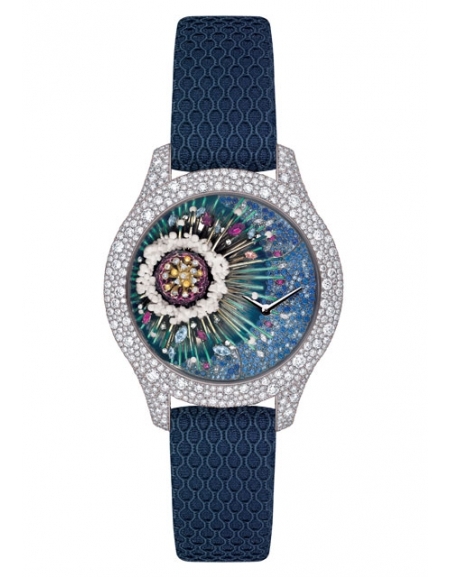 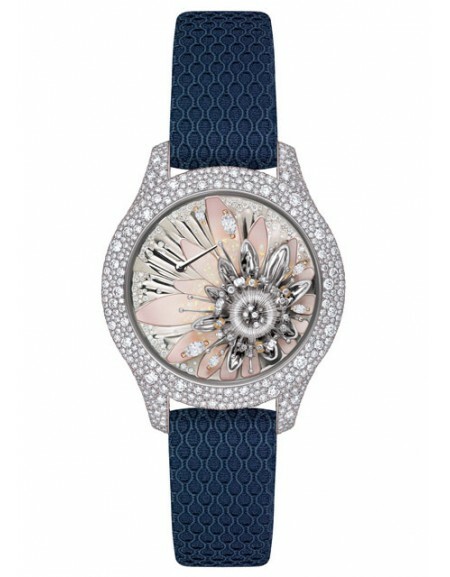 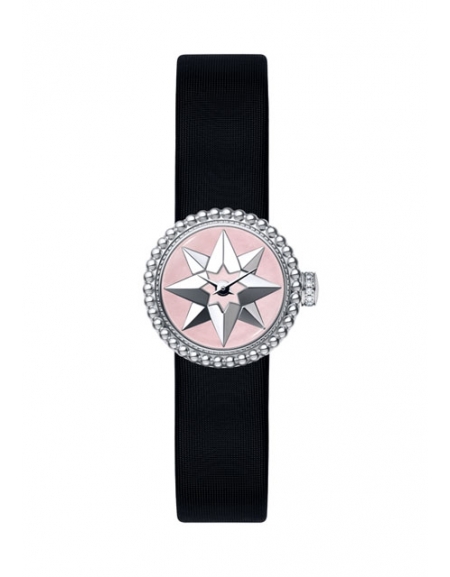 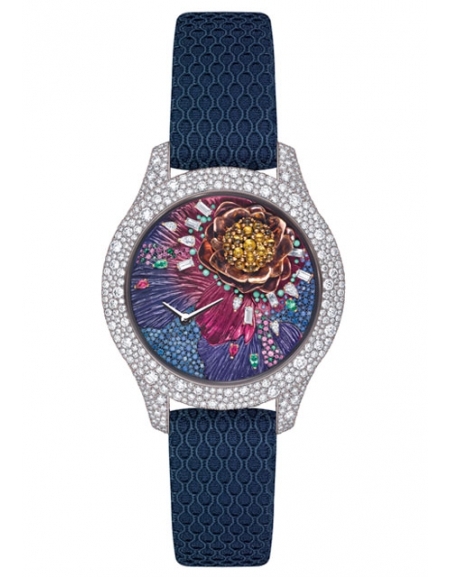 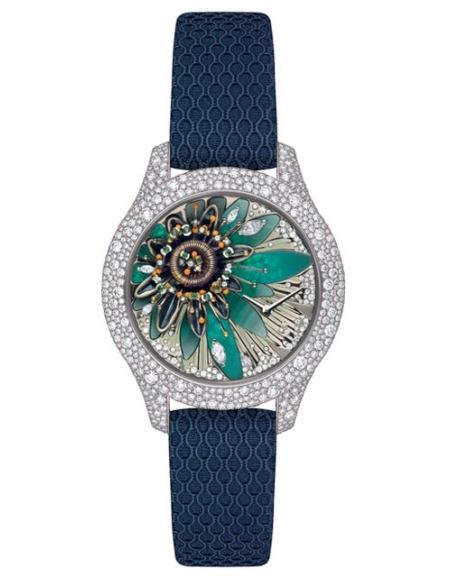 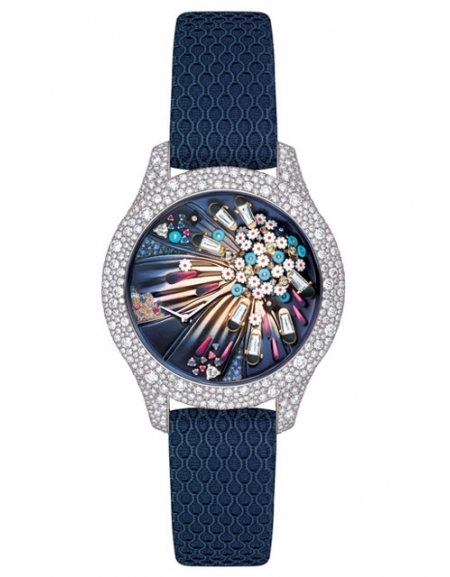 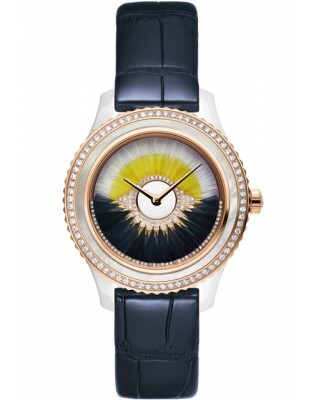 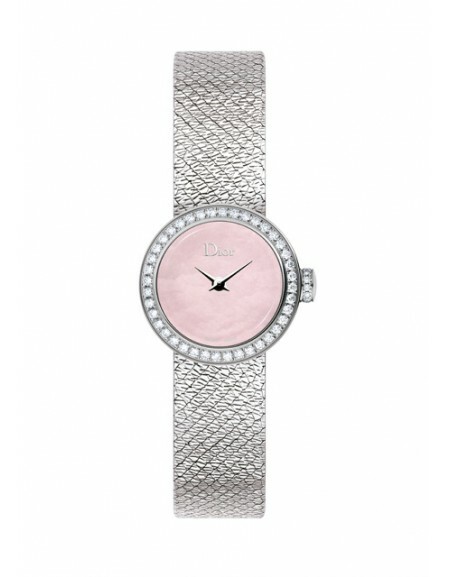 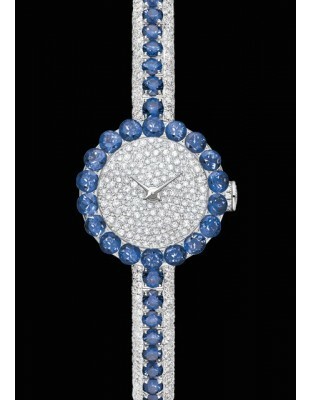 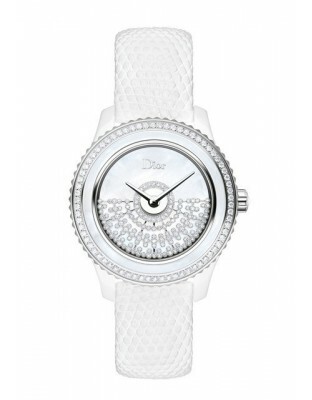 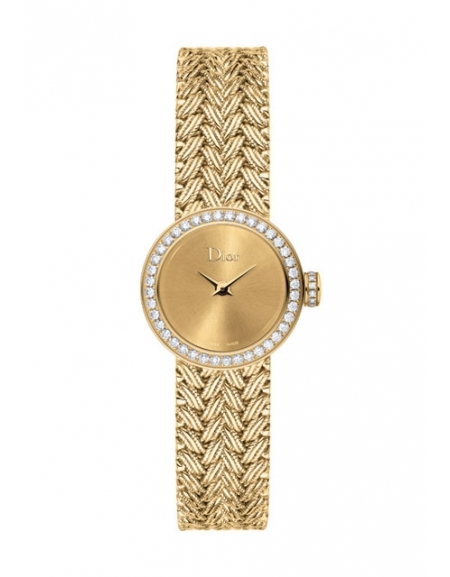 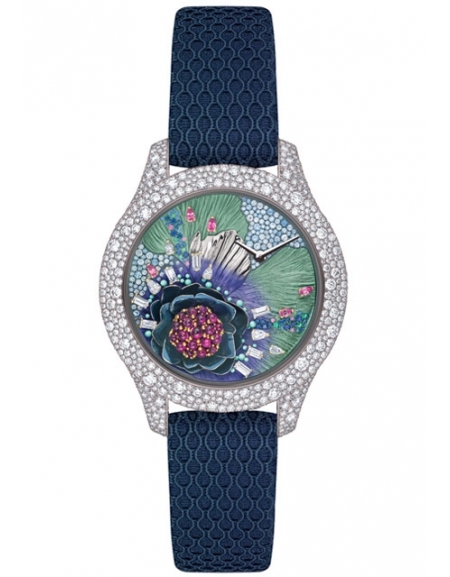 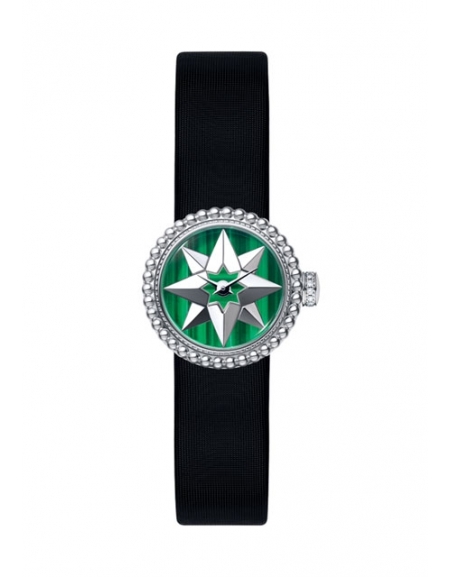 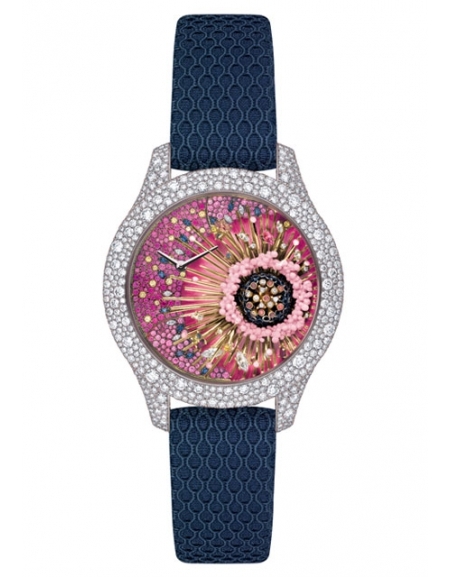 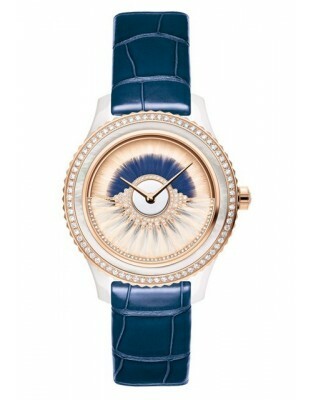 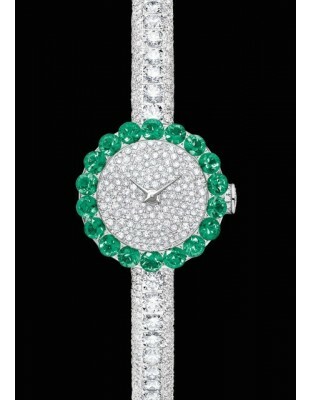 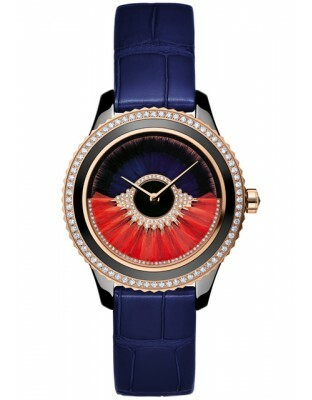 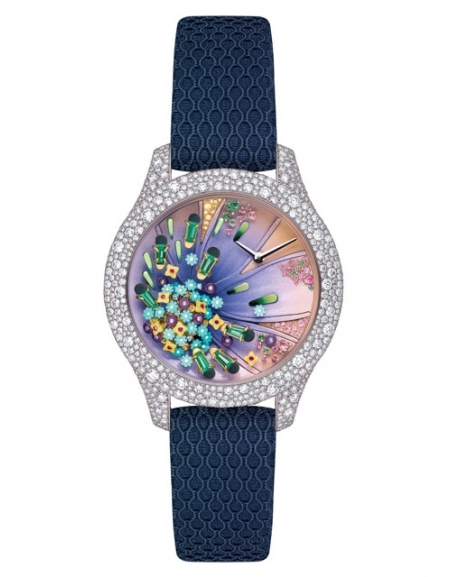 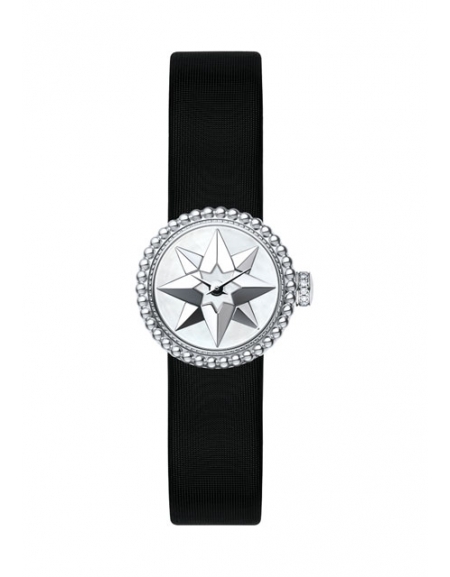 2003 : Launch of 'La D De Dior', first watch designed by Victoire de Castellane. 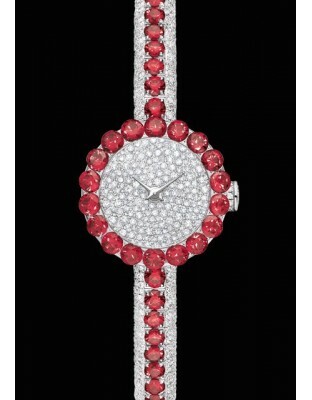 2004 : Launch of 'Chiffre rouge', the first watch from the Men's universe.